A word is non-repetitive if it does not contain a subword of the form vv. Given a list of alphabets L = L1,L2,…,L n , we investigate the question of generating non-repetitive words w = w1w2…w n , such that the symbol w i is a letter in the alphabet L i . This problem has been studied by several authors (e.g., [GKM10], [Sha09]), and it is a natural extension of the original problem posed and solved by A. Thue. While we do not solve the problem in its full generality, we show that such strings exist over many classes of lists. 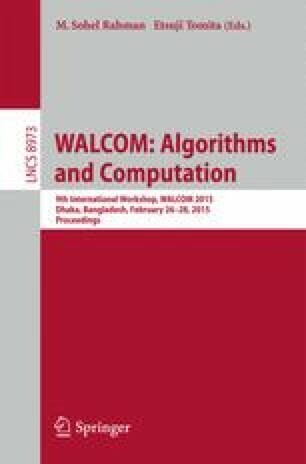 We also suggest techniques for tackling the problem, ranging from online algorithms, to combinatorics over 0-1 matrices, and to proof complexity. Finally, we show some properties of the extension of the problem to abelian squares.